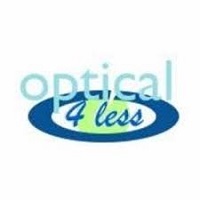 Optical4less is the leading discounted prescription eyeglasses store online. You can save at least 85% on glasses using our coupon and promo codes and to top it all you can also avail FREE SHIPPING on international orders when you buy 2 or more glasses. They give free anti reflective, UV protection and anti scratch coating.